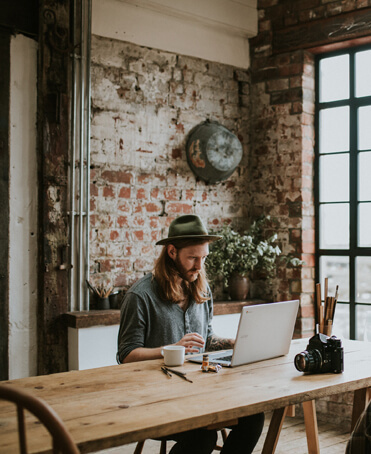 If you are starting your start-up with a small number of employees or running any established business, the streamlined solution of HR Payroll is considered to be a top-notch requirement. 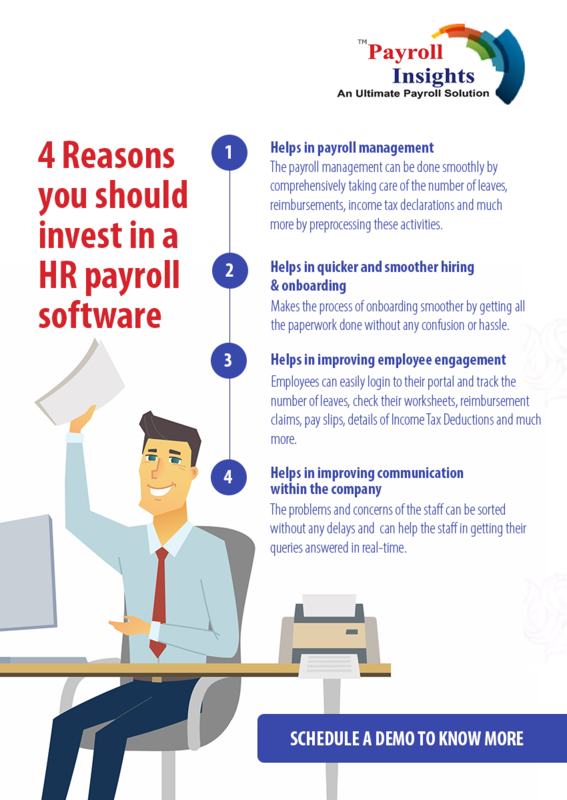 For this, focusing towards different software available in the market is not a bad idea, as it will not only manage your complete payroll compliance issues at a click but at the same time it will save your time and will allow you to experiment with some of the other employment engagement ways. This will help you in building a trustworthy relationship with the employees of the different departments at a time via easy & direct communication means.